Good morning my dear readers, are you excited? 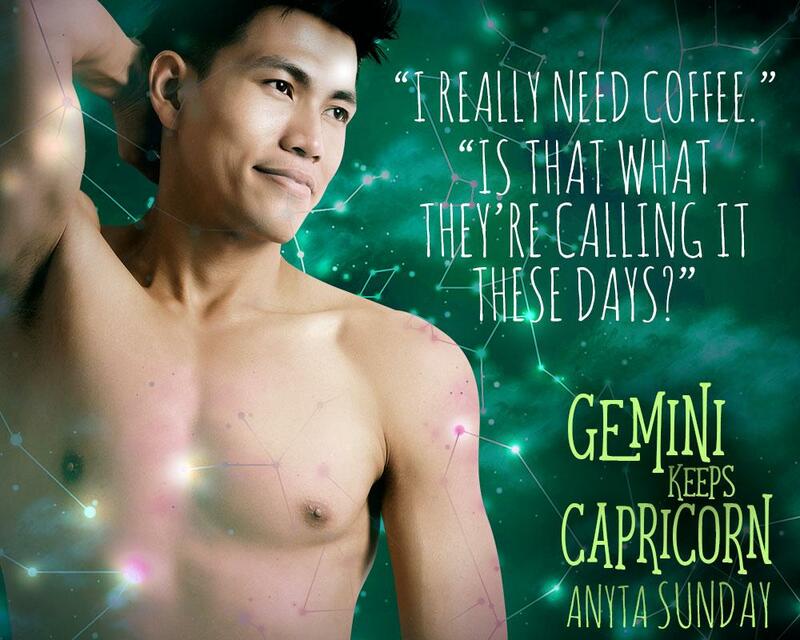 Well I am, because today is the release blitz of Anyta Sunday’s Gemini Keeps Capricorn, book 3 in her Signs of Love series. 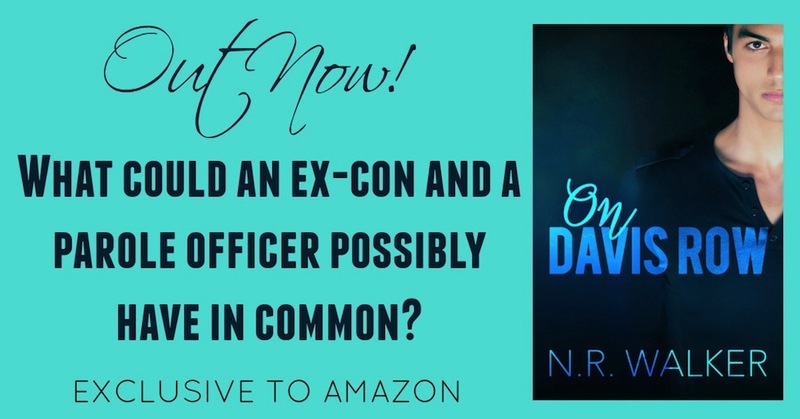 Read this post for two excerpts & your chance to win the whole series (book 1-3) as ebook.